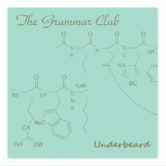 Enjoy our back-catalog below. 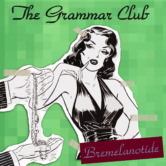 Check out our Patreon to hear our new songs as we release them, before they appear on albums. 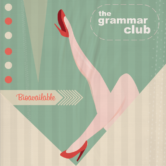 The Grammar Club – Live Slow. Die Whenever. 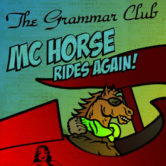 The Grammar Club – MC Horse Rides Again!